for $389,000 with 3 bedrooms and 2 full baths. This 1,654 square foot home was built in 1995 on a lot size of 0.61 Acre(s). Welcome Home! 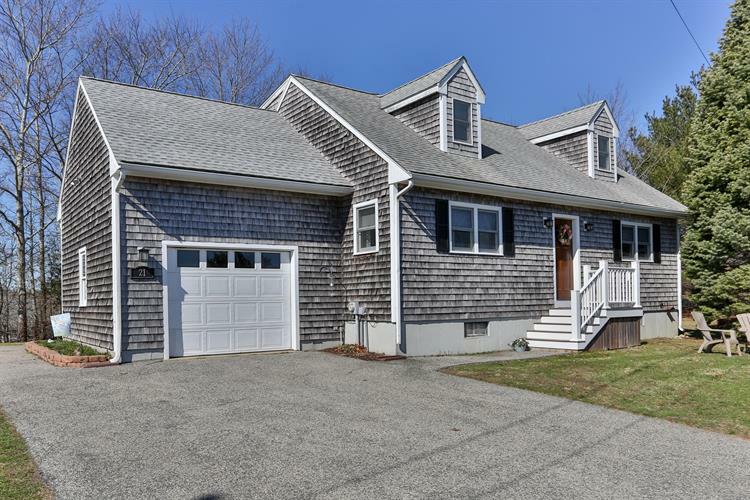 This lovely Cape Cod style house offers many stylish updates and tasteful features. It boasts a First Floor Bedroom, two Beautifully Renovated Bathrooms, and a large masterbedroom with a walk-in closet. In the center of the home you will enjoy gleaming granite counters and newer Stainless Steel Appliances. The dining room is stunning and ready to entertain at a moments notice and the Livingroom is Cozy and quaint. 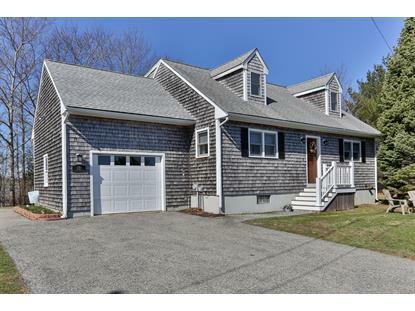 Tucked away at the end of a dead end neighborhood and Centrally located in the heart of Plymouth you wont find another home like it on the market. Convenient to Downtown Plymouth, North High School, Route 3 Highway Access, Shops and Restaurants. Data is updated as of 4/23/2019. All properties are subject to prior sale, changes, or withdrawal.